We traveled to Beaumont for Kathleen’s bridal portrait session. Starting at her parents home and then on to her church grounds to wrap up, I think you will agree that she has a stunning collection of images. We headed out to Round Top to cover the wedding of Jorden and Ben at Festival Hill. 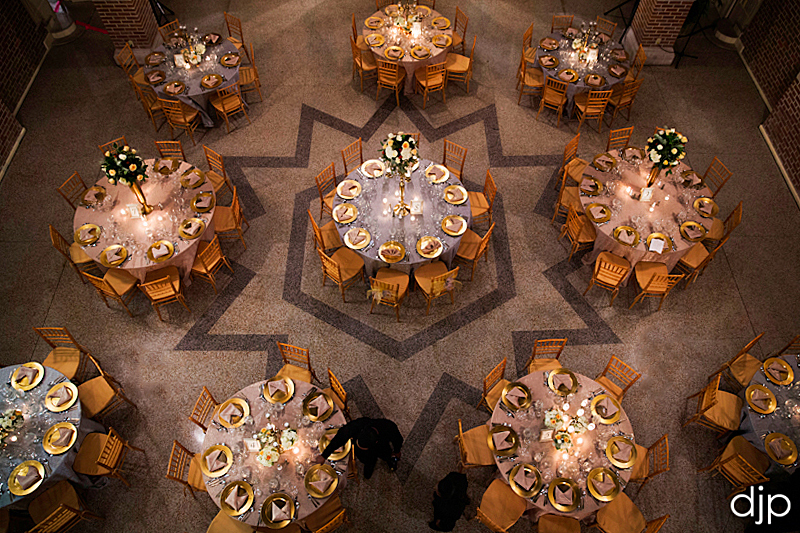 The ceremony was in the chapel while the the Tuscan themed reception was held outdoors in the plaza. The weather was simply amazing and could not have been better for the occasion. Entertainment for the evening was provided by the Richard Brown Orchestra. Silhouette art created on site by Silhouettes by Cindi. We headed to Beaumont recently to cover Michael and Scott’s wedding. The ceremony was held at the amazingly beautiful St Anthony Cathedral Basilica accompanied by the Fort Bend Boys Choir. The reception immediately followed just across from the church in an impressive tent on the grounds by Aztec. The day of was wonderfully coordinated by Allison Butcher with Keely Thorne Events. Floral arrangements, bouquets and all of the furniture were provided by Events in Bloom. Following a honeymoon to Australia, the couple will reside in Houston. We had a fantastic time working with this family once again for the last of their three daughter’s weddings. 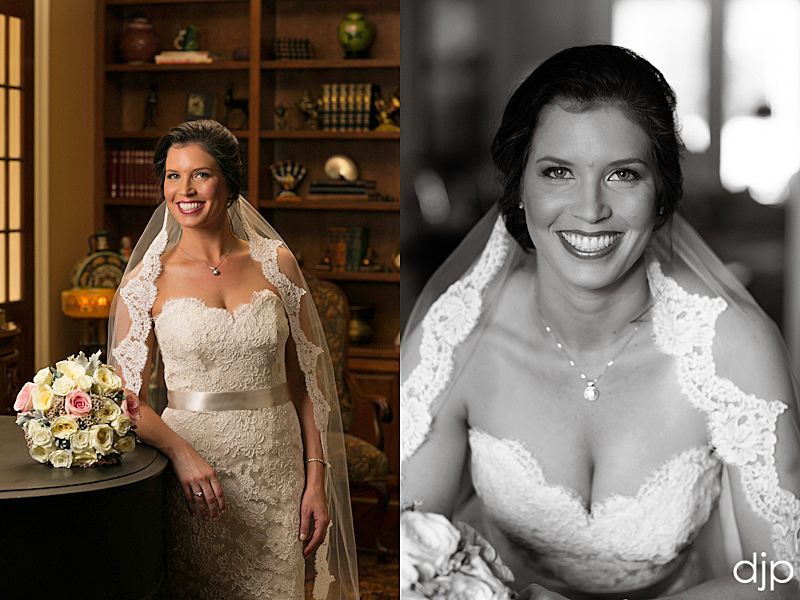 Catherine and Joey chose the Hyatt Regency Lost Pines Resort near Bastrop for their wedding weekend. If you have not visited this place it really is a hidden treasure. Although the original plan was to have the ceremony outdoors the weather decided not to cooperate which worked out well as a portion of the ballroom was beautifully decorated by Wedding Flowers by Lisa. Cakes created by Susie’s Cakes. The weekend festivities were coordinated by Alia with Belle of the Ball while entertainment was provided by the Newsboyz. Following a honeymoon in Mexico, the couple will continue to reside in the Houston. Here are a few images from Brittany and Austin’s rehearsal dinner at Marburger Farms in Round Top, TX. We don’t shoot a lot of rehearsals but this one was a little different and we thought that it would really add to the coverage of their wedding. We started out at the ranch for the wedding rehearsal and then headed over to Marburger for the dinner and toasts. These are always great fun to listen to! The dinner was provided by Party Thyme Catering and they did a fabulous job, the food was absolutely delicious. For desert they had petite fours from Moeller’s Bakery in Bellaire. This place is a Houston institution, and they were so good my mouth is watering just writing about it! This past weekend we got to travel to Round Top, Texas to spend the weekend and photograph Brittany and Austin’s fabulous wedding weekend. We had such a great time! The ceremony and reception were held at Austin’s parents ranch and they really put on a fabulous party! Music was provided by The Brotherhood band, which were awesome and energetic. They kept the dance floor going all night. The food was provided by Party Thyme out of Columbus which was super delicious. Pie’s (instead of a groom’s cake) were provided by Royers Round Top Cafe. The flowers and decorations were done by the brides family. They did such a beautiful job! 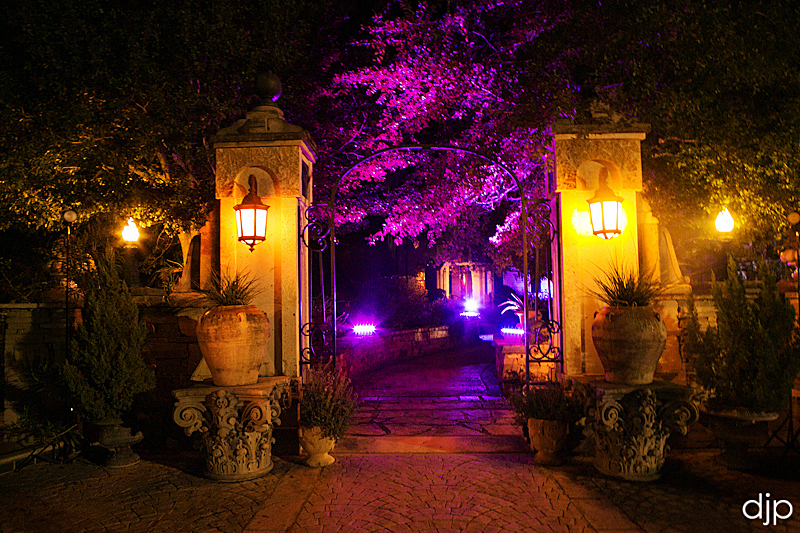 Event coordination handled by Emily with Keely Thorne Events. Brittany and Austin will continue to live in Houston after they get back from their honeymoon in Costa Rica. They just bought a house here and are looking forward to getting settled in. I first met Jennifer when she came in for a haircut at the salon my husband and I used to own (this was a while ago). We got to talking and it ended up that she worked for FotoFest, an organization that has a huge photography biennial and review every two years. Since I was very much into photography, we got to know each other a bit over the years and I got to meet her wonderful husband-to-be Vinod a few years back as well. They are just the most awesome, warm and funny people you could ever hope to know. I knew when they decided to get married that a) their wedding would be equally awesome and b) that I wanted to photograph it! I was truly honored that they chose me to capture it as well. Being as they both work for FotoFest, you can imagine they know quite a few photographers. In any case, the wedding did not disappoint. Congratulations! Shanda and David were married April 10, 2010 at River Place Country Club in Austin while David was back in Houston covering the Collins wedding, I got to do this one! This was my first time working at this venue and I have to say it had the most stunning view of the Hill country! The wedding had a multi-cultural theme to represent all of the wonderful places all over the world that Shanda has lived and traveled. The cake had a mehndhi design on it and she had a thousand origami paper cranes made by her fathers maid in Vietnam. Shanda is an art teacher in Pfugerville, so as you can imagine, she does creative well. The result was just beautiful. Congratulations you guys and thanks so much for letting me play a part in capturing your day!